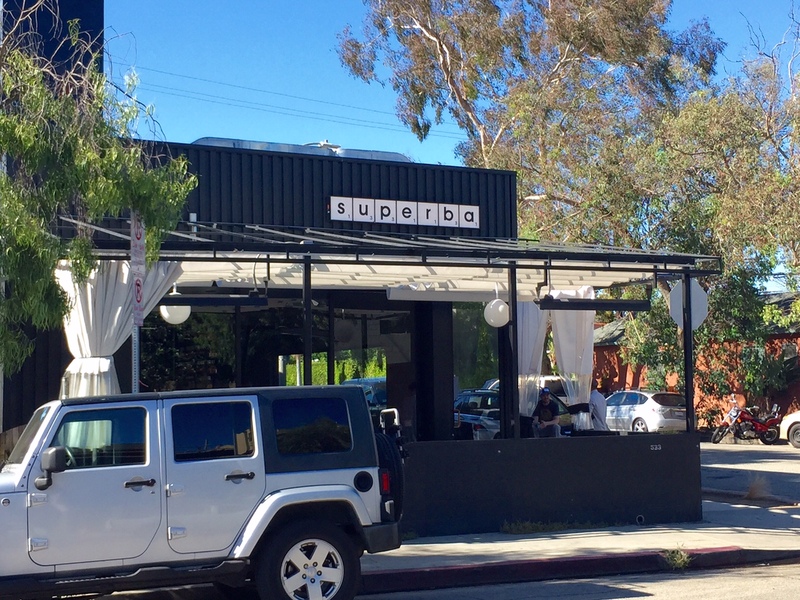 It looks like we can expect some big changes soon at the always crowded Superba Snack Bar on Rose Ave. Having left the spotlight that lately constantly shines on Petit Trois, Chef Sydney Hunter has now come on board and is redesigning parts of the menu with help from a new and vibrant sous chef Richard Rea. I’m told that dinner menu changes will be in place by the end of the month and that we should look for more seafood and vegetarian fare. There will also be a serious redo of the lunch and breakfast menus.